ROAD TOWN, Tortola, VI - The Virgin Islands (VI) could see itself facing economic blacklisting from the European Union (EU), if a Bill entitled “Economic Substance Company and Limited Partnership Act 2018,” tabled in the House of Assembly (HoA) yesterday, December 18, 2018, is not passed. The Bill was tabled by Premier and Minister of Finance Dr the Honourable D. Orlando Smith (AL), who said that among the objectives, one is to address EU concerns about BVI registered companies shifting profits from high tax jurisdictions to benefit from the territory’s zero rate of corporate income tax. 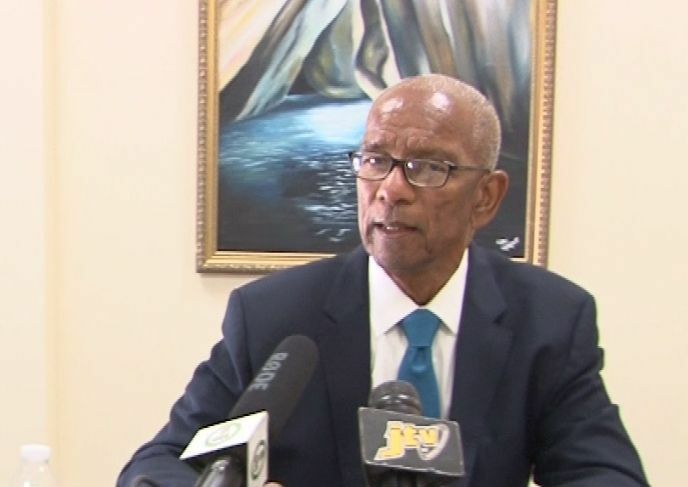 The essence of the EU’s concern according to Premier Smith, is the fact that the VI has insufficient economic substance requirements for entities doing business in the Territory. In making his contributions to the debate of the Bill, Honourable Julian Fraser, RA (R3) described the requirements of the EU as “untenable”. 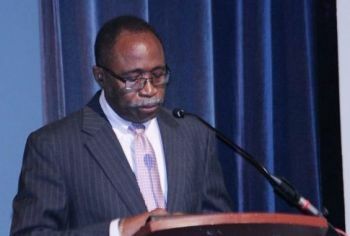 “If Economic Substance was to materialize, it would be a real good thing for the Virgin Islands, providing the government of the day made sure that Virgin Islanders were the beneficiaries of the Economic Substance,” he said while noting that Government has the responsibility to ensure that the legislation protects its citizens. He said that those headquarters are not just an individual sitting behind a desk but rather, “They are actually supposed to perform… Will that ever happen, can you see that happening Madam Speaker?” he questioned. Hon Fraser said that if the territory fails to meet the requirements being sought by the EU, it can mean that the VI will most certainly become blacklisted. “We are in between a rock and a hard place, just like where I sit right now Madam Speaker, between a rock and a hard place… and I think Madam Speaker, despite all desires to avoid alarming the public I think the public needs to know about these things,” he said. “They need to know about it in further details, more details than just coming here and reading the object [Objectives] and reasons because when the proverbial stuff hits the fan Madam speaker, they are the ones who will have to carry the brunt,” he told the HoA. He also shared concerns that Overseas Territories and the crown dominions are the ones who are foremost with such financial services matters. Despite his concerns about the bill, Hon Fraser said he had no choice but to support it. In the real world, one of the requirements when imposing legislation, is, it has to be reasonable, what the EU is imposing on us is far from reasonable, and, tantamount to blackmail. There are hundreds of thousands of companies throughout the EU that have neither employees, or, premises, companies established as holding corporations, facilitating estate planning, liability protection, and, many more, will the EU force the same rules on these companies, or, are we dealing with double standards here. Shame on the UK for not fighting our corner on this one. Trust God Only with this. Prayers are up. I agree! We need to seek God's face/ guidance on this matter. 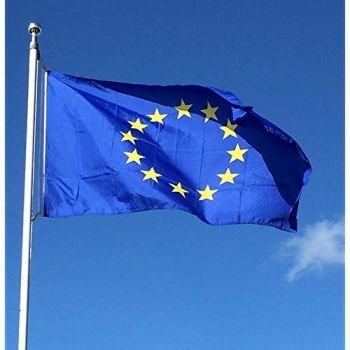 "The essence of the EU’s concern according to Premier Smith, is the fact that the VI has insufficient economic substance requirements for entities doing business in the Territory". I guess this say pretty beaches, white sand and beautiful water doesn't justify you living a good life!!! You ain't got much to offer so how dear you!!!! Fraser is a master at naming what's wrong but don't ask him to go to fix it or it will get worse. In spite of having ample time to respond to the EU, the government is now scurrying at the 11:59th hour to meet the 12/31/18 dead line. Government earns 60% of its revenue from financial services and together with tourism equates to over 90% of GDP. Requiring companies to maintain physical facilities with full operating staffing in the short-term will be a heavy lift. The current space supply availability may not be able to meet the demand. Nonetheless, if financial services tank, it will put a serious dent in and a serious hurt on the economy, quality of life, standard of living, per capita income, employment......etc. Strong, creative, innovative......etc leadership and management is needed to protect and sustain the financial services. There is a fierce urgency of now. No more procrastinating; rebuilding/improving/protecting the financial services must move full speed ahead. There will be no need to find the physical premises and employees. BVI companies will just migrate to other territories where the requirements for them are not so strict: Cayman and Bermuda for example. As for the BVI, this Bill if made law is suicide for the financial services industry here.